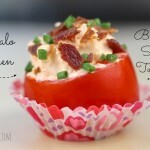 Sous vide recipes are something new here on the blog, and something that highly excites the food nerd in me. 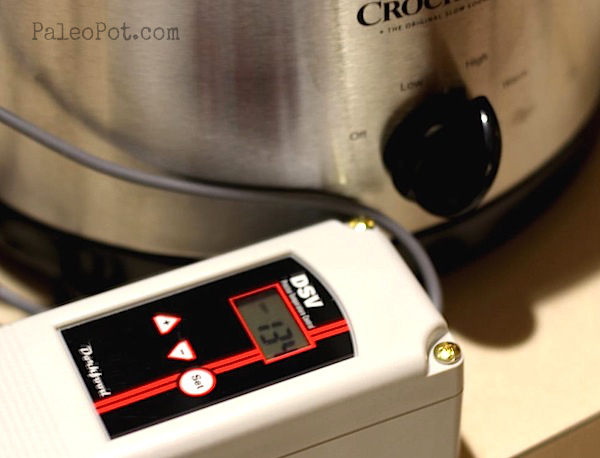 But what does sous vide cooking have to do with the crock pot you may ask? Well, I actually use my crock pot to do my sous vide cooking, with a DSV controller from DorkFood. It turns my manual crock pot into a sous vide for $99, where as stand-alone sous vide machines cost upwards of $350. Very exciting stuff. 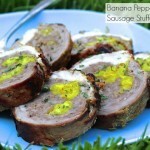 If you want to learn more about sous vide, check out this sous vide hack page of mine. If you’ve ever eaten at a fancy French or 3+ star restaurant, chances are they have had something cooked this way on the menu. The reason I care about it so much is that quality meats are expensive, and sous vide ensures perfect, error-proof cooking every time. Just set it to the temperature you wish, and then finish the meat off with a quick sear. It’s just that simple. 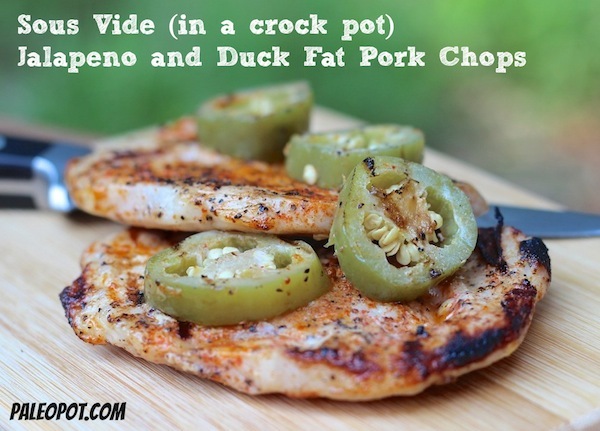 These sous vide jalapeño & duck fat pork chops will be some of the best chops you’ve ever had, and we all know there are few things are worse than an overcooked pork chop! 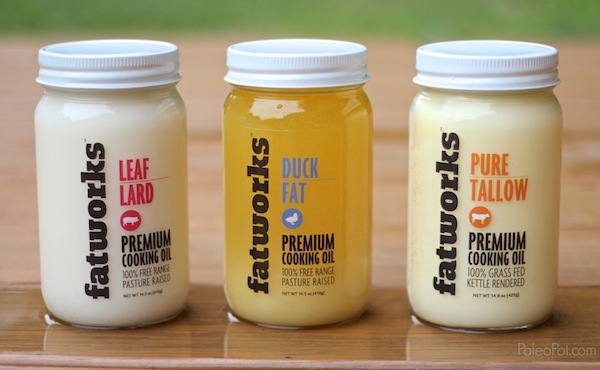 Before you ask me where to find yourself some duck fat, let me tell you that I get mine from my friends at Fatworks. Small company, great people, amazing products. I highly suggest you check them out before you go searching “Whole Paycheck” to find an overpriced container. You won’t be disappointed. You can also find them on facebook here. 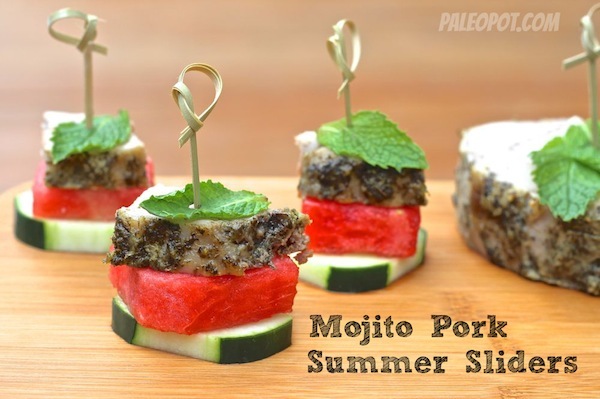 Give them a visit and tell them PaleoPot sent you! My sous vide is really just this simple. I use a cheap analog slow cooker, a DorkFood DSV controller, and a cheap vacuum sealer system. You can read more all about how to build one of these rigs at my Crock Pot Hacks Page. 4 to 8 thinly cut pork chops. I did 4 per vacuum bag. 2 tbsp of melted duck fat. 1 tbsp of Spanish smoked paprika. Sous vide machine or a do it yourself sous vide setup. Season your pork chops with salt, pepper, and smoked paprika. 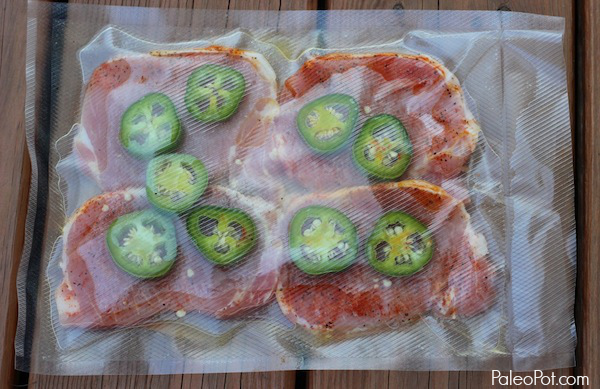 Place your pork chops into your vacuum bag. Add jalapeño slices and duck fat, and seal closed. Cook at 137 degrees Fahrenheit for 3 hours. Heat a skillet or grill and sear for about 2 minutes each side or until desired doneness. 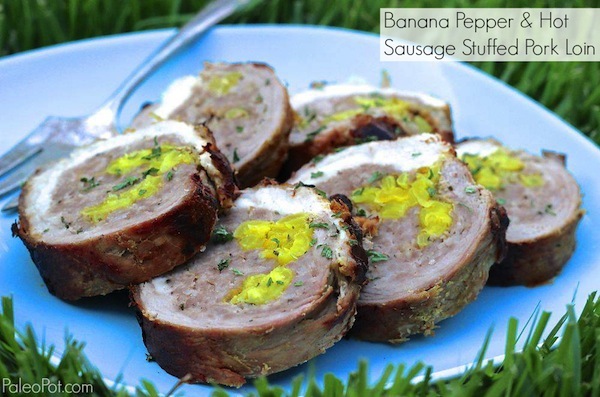 Make use of the duck fat from the bag! Fantastic. Thanks for turning me on to fatworks. FYI, I don’t get your emails for some reason (if you send them out).